The world's fastest and most secure trading bot. 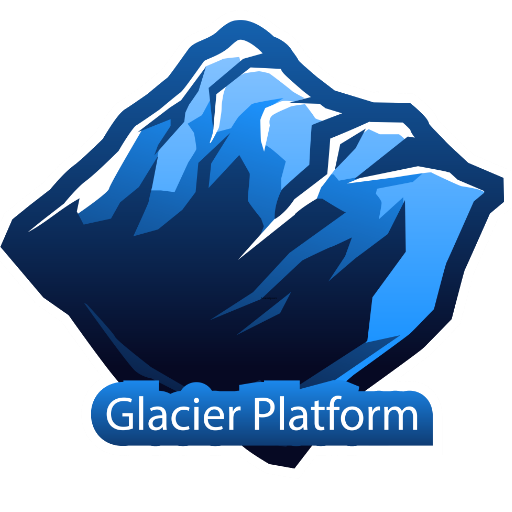 New platform for crypto-enthusiasts which provides the opportunity of an automatic masternodes deployment, shared mn, and the ability to manage asics and gpu rigs. 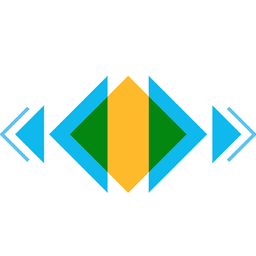 The Lightpaycoin Management Team is dedicated to driving positive change and offering safer, faster and inexpensive financial products and services to people worldwide. 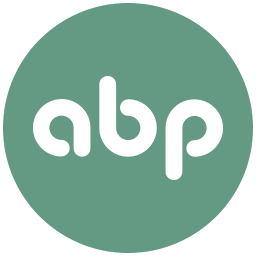 Market Arbitrage Coin – safe and simple way to earn profit on cryptocurrency market. 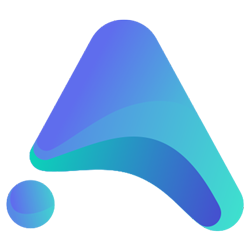 Arbitrage platform to automatically profit from exchanges temporary price differences while being market-neutral. GoldenFever - This is fair wins, fair rewards supported by Etherium and Waves Smart Contracts. CryptoFlow will offer a new and improved approach to allowing investors to gain entry into the cryptocurrency market. 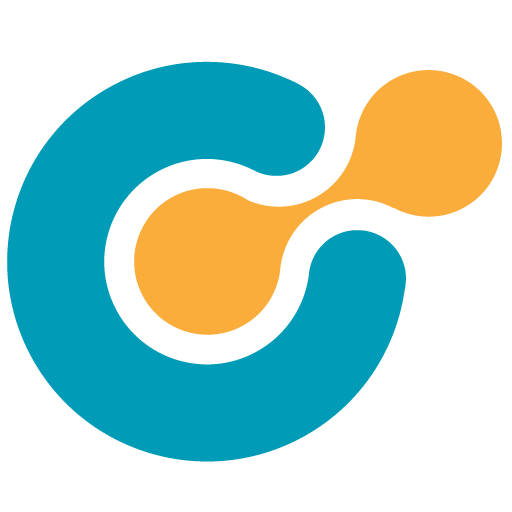 Acting as an intermediary between investors’ fiat currency and digital assets, CryptoFlow will allow users to acquire almost any coin or token of their choosing in exchange for their fiat with fast, low-fee transactions. 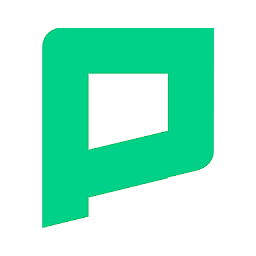 Use Polis for instant and private payments with our open-source, community run network. 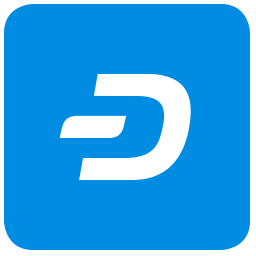 DarkPayCoin is a privacy focused MN/PoS coin, iteratively improved with the most advanced technological features. 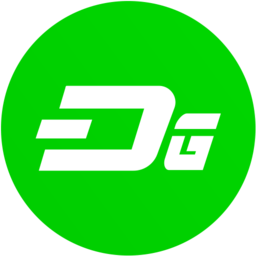 DarkPayCoin is 100% community governed and built. 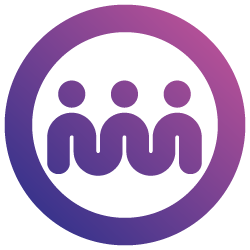 Every move is community-driven, as Darkpaycoin technology includes a decentralized budgeting system and immutable proposal and voting systems. 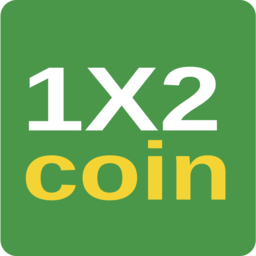 The purpose of 1X2 Coin is to become one of crypto currencies accepted in crypto sportsbooks as payment option. Logis Coin can improve the logistics industry. Advantages of Blockchain for consignors. 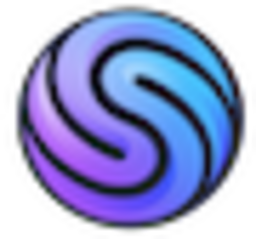 Decentralized betting exchange based on the blockchain, where a cryptocurrency Bettex coin will be used as a means of payment. 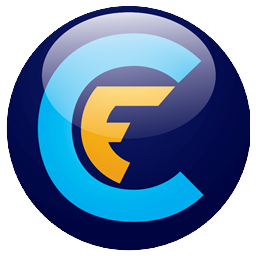 Eblock coin is a prepaid platform that you can buy all major gift cards from all department store as well as all the E-shopping online merchant of hundred of hundred different gift cards. And you can use Bitcoin and EBC coin for purchasing all kind of hundred of different major gift cards from all over. 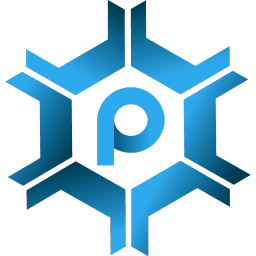 ProxyNode serves as a decentralized platform that provides a more secure platform for virtual private servers. MNpro is specifically designed to assist our customer’s in meeting their financial goals. We utilize cutting-edge blockchain technology and innovative investment strategies to provide masternode solutions and support to our valuable customers. 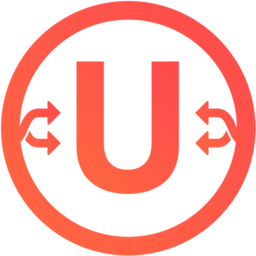 UFY was designed with the vision to bring communities together in the cryptocurrency space. 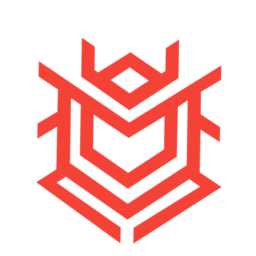 Therefore the reward structure will be 50% masternodes and 50% staking. 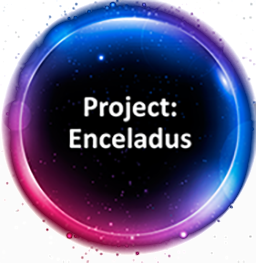 Allowing individuals to join the project in multiple capacities. 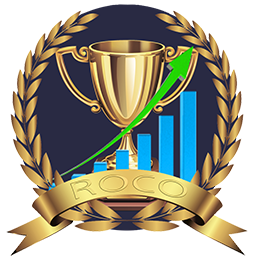 Individuals are not limited to masternode rewards, there is an equal incentive for staking as well. Projects's aim is to help our users from wasting their time checking virtual machines and wallets the whole day. 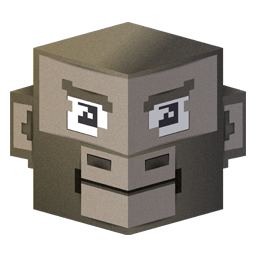 Monkey will instantly update you once your balance changes and will also keep an eye on your Masternodes without needing to access them. 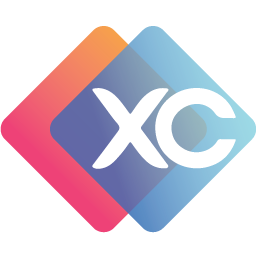 Since the blockchain technology becoming one of the main methods of international money transfer, XDRC are aiming to be one of the main instruments people would use when in need. With the Vivaldi blockchain platform, all obstacles to modern music progress will disappear. 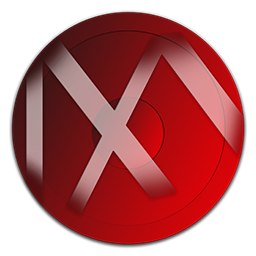 Any musician who wants to let the world know about his work will be able to publish tracks on Vivaldi site and make them popular. If the music becomes popular, then the musician will not only gain new fans, but also will receive a hefty income. 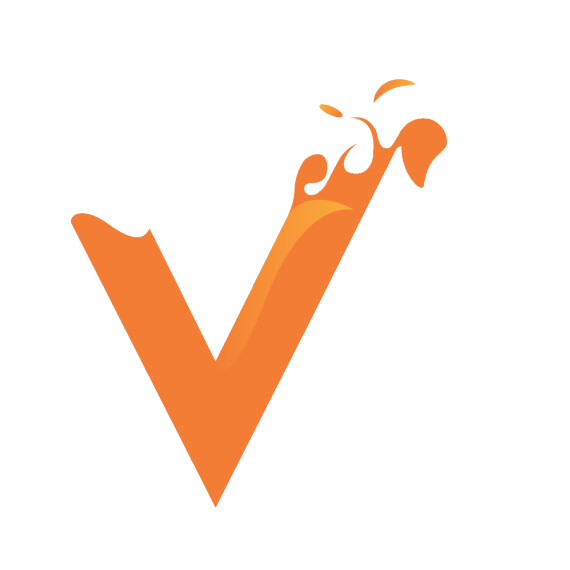 Vivaldi will make relationships between musicians and the audience fair and transparent. So, in the short term, the popularity of modern musicians and their revenues will increase. It is the main goal of the Vivaldi the developers. 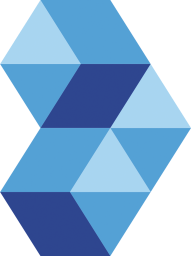 Trittium is decentralized peer-to-peer cryptocurrency developed on Asic and Nicehash resistant algorithm. 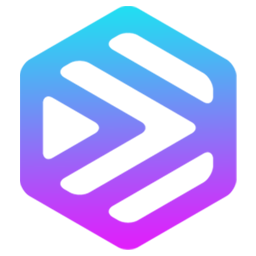 Trittium supports insta- and private send features and has masternode system with fair rewards for masternode holders. 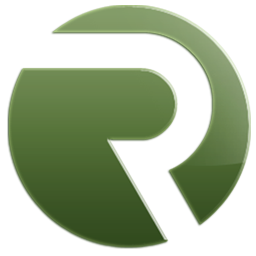 Tritium supports ZeroCoin Protocol, which allows to make transactions anonymous. Trittium is created for banking systems to make transactions faster and our team is planning to provide services for that in nearest future. 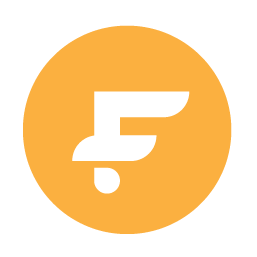 Faust offers an innovative solution that allows you to make profit even with minimal investment. 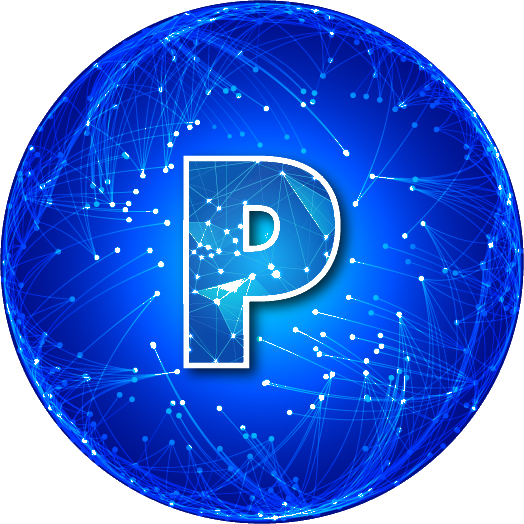 Masternodes in combination with PoS allow you to avoid high edxpenses for equipment and make a profit immediately. First coin with upgradeable masternodes. 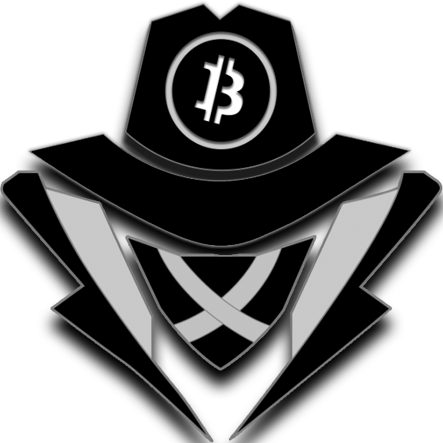 Bitcoin Incognito is a cryptocurrency that takes Satoshi Nakamoto’s original vision for Bitcoin and adds to the concept in a way that makes it both more environmentally conscious and private for its users. Bitcoin Incognito being Proof-of-Stake with Masternodes means that users are able to mine coins without using any more energy than a personal computer. 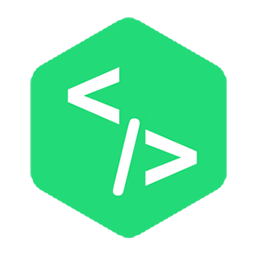 Know Your Developer (KYD) a bridge of trust between a community and a developer or team. 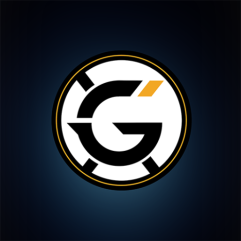 Genix is a Masternode Ecosystem which intends to provide unlimited funding for reforestation projects and advocacy across the globe. 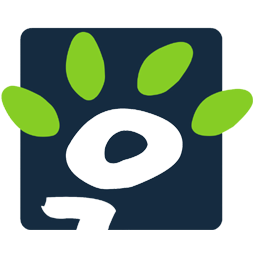 Not only do we plan to find projects but we will create a revolutionary platform from which volunteers will benefit. FlexWork - blockchain platform for freelancers. 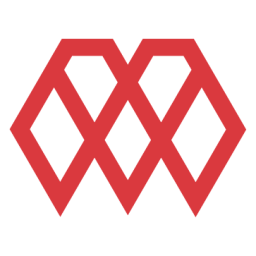 Alqo is a universal 3rd generation cryptocurrency that combines the best features of different coins in order to create an excellent new digital payment asset. Cryptocurrencies drawback related to high volatility and slow transactions, whose speed can decrease dramatically due to a heavy load on the network, have led many to be skeptical about investing in cryptocurrencies. 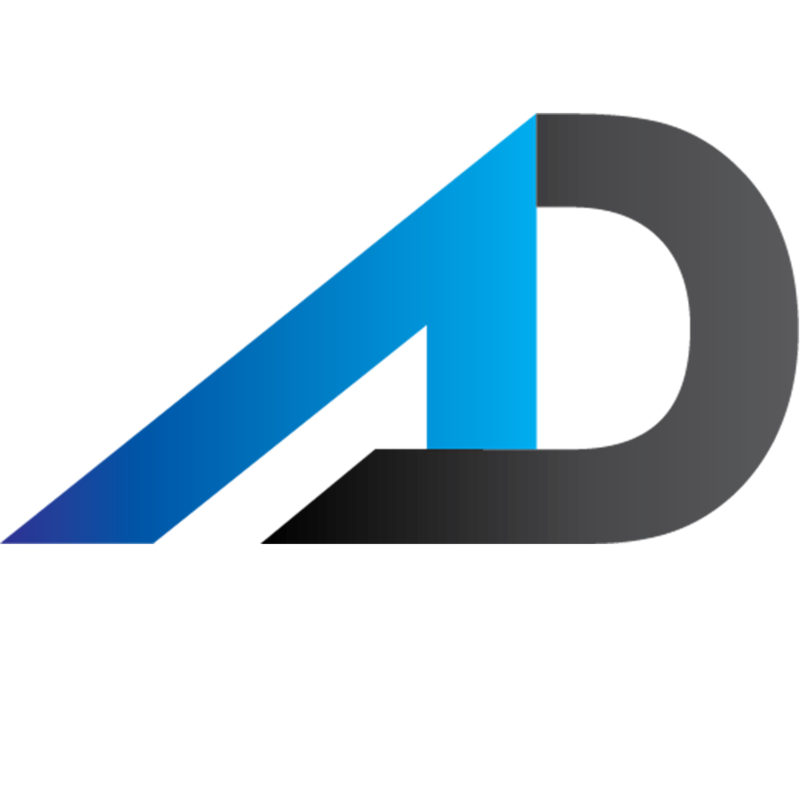 Adenz developers have found a solution that eliminates these shortcomings and provides instant transactions with virtually no fees. 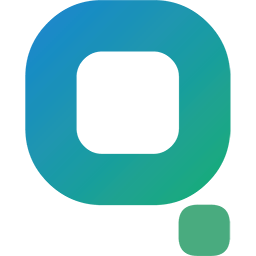 Qyno is a blockchain-based financial ecosystem centered around Qyno Coin, a high performance digital currency. 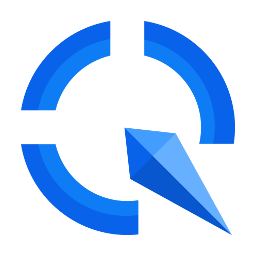 Qyno aims to bring the cryptocurrency world closer to the real world through the use of Qyno Coin, our highly applicable and adoptable digital currency. 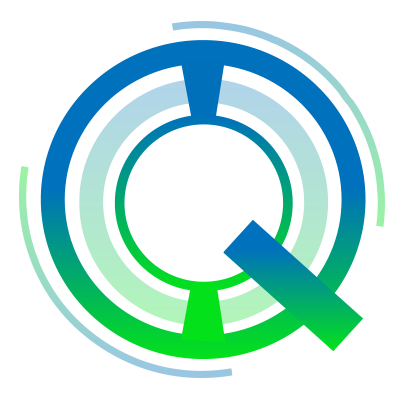 Qyno Coin (QNO) is embedded with InstantSend and PrivateSend featurues, making QNO transactions instant, anonymous and nearly free to send. With Qyno, businesses finally have a solution for trading assets and goods in a secure, low-cost environment that allows them to reach their financial objectives. The Decentralized Torrent Search Database. 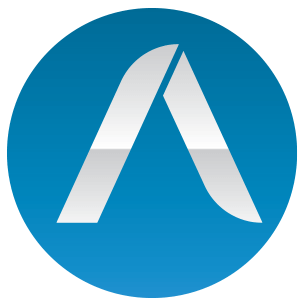 AceD coin is a privacy-oriented platform and community-driven currency where anyone can create or vote AceD governance proposals. 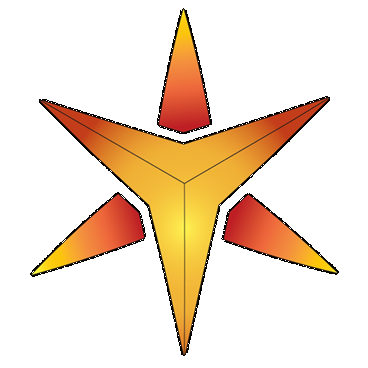 Galactrum is an experimental new cryptocurrency that is autonomous, resiliant, self-governing and self-funding. Mining Galactrum ORE is ASIC-resistant and favors GPUs. 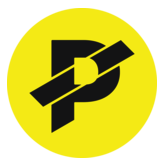 PAC is a digital payment network connecting merchants and consumers with a fast, secure and more cost-effective payment network. In reality, where each coin with PoS Mining copies one another, it's really easy to forget them all when something new appears. Amnesia will bring freshness to the already well-known game. 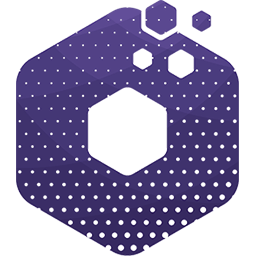 Qabio is an ecosystem for coins that are made using masternode technology. 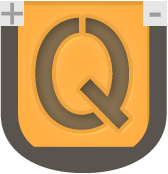 Qabio project includes services: rating of MN coins, hosting MN, easy MN installation service, Sharing MN, POS pool and some others. 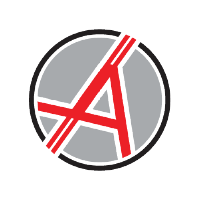 ANON Anonymous Bitcoin is an ambitious project. 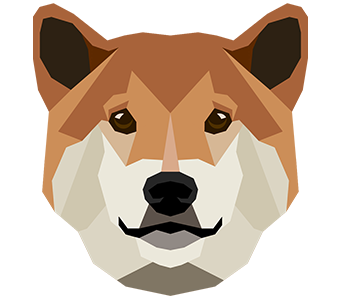 Main goal is to deliver a cryptographic medium of exchange that enables seamless, highly private, secure, and “anonymous” transactions. 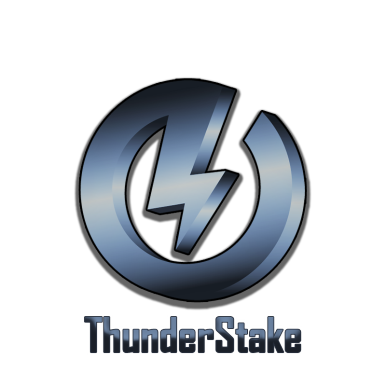 Thunderstake is cryptobrand coin with masternode and POS. Project is aimed at protecting early inverstors' funds by analysing and reviewing emerging coins. 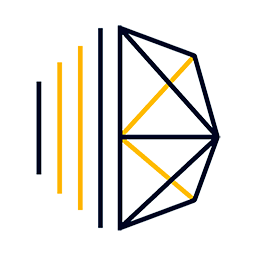 Beacon is a multi-platform utility coin designed to support an Ecosystem full of revenue generating platforms. Ultimately, this revenue will be used to formulate and execute charitable initiatives through the soon-to-be launched Beacon Foundation. Motify Is the New Era of Digital Music our platform allows for artists to be tipped directly by listeners who enjoy their music. 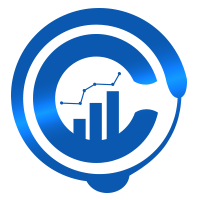 Community Generation - is an ecosystem that aims to help integrate blockchain technologies in modern life. 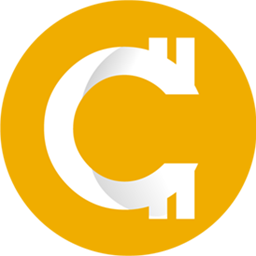 CFUND aka Crowd Funding Coin is a revolutionary new cryptocurrency which introduces a never seen before concept in which start up companies and projects are proposed by the entrepreneur, selected by the community, and paid for by the block chain itself. 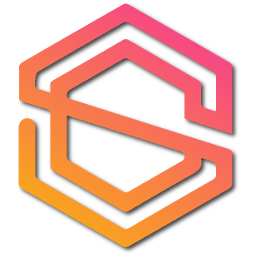 Social Send is a blockchain project advancing cryptocurrency into social networks. 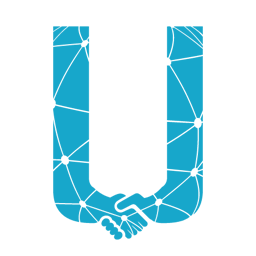 SEND has created a simple and universal integration system with end result user experience in mind. Sending and receiving funds on any social network is now achievable with only a novice level of expertise. 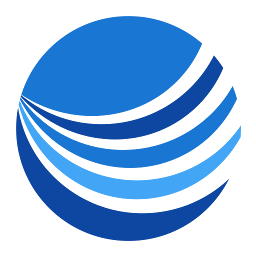 Fline is an investment platform based on highly effective BitMex trading bots. The big chunk of bots profits are spent on buy-backs and price support. 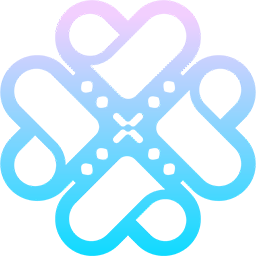 INNOVA is an innovative and adaptive new age cryptocurrency available to everyone. 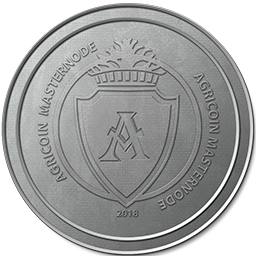 Agricoin Masternode (AGCMN) is not only about technology but further we promote the contagious idea of fair and ethical business practice in agricultural industries. 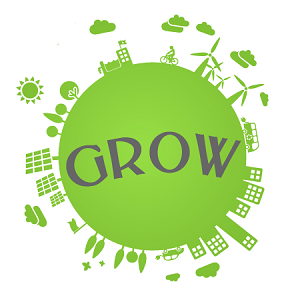 We take the position as connecting infrastructure among agribusiness components such as farmers, farmer’s cooperatives, financial institutions, warehousing and distribution systems, commodities marketplace, start-up communities and many more. 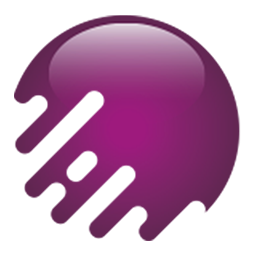 PIVX is a cryptocurrency that focuses on Private Instantly Verified transactions (hence the name PIVX). It is designed to fix the shortcomings of Bitcoin, where transactions are public and can take up to an hour. 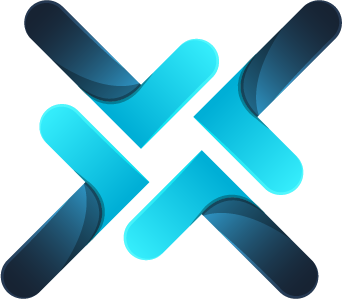 A trading platform which enables a user to trade on DEX exchange easily, profitably and conveniently. 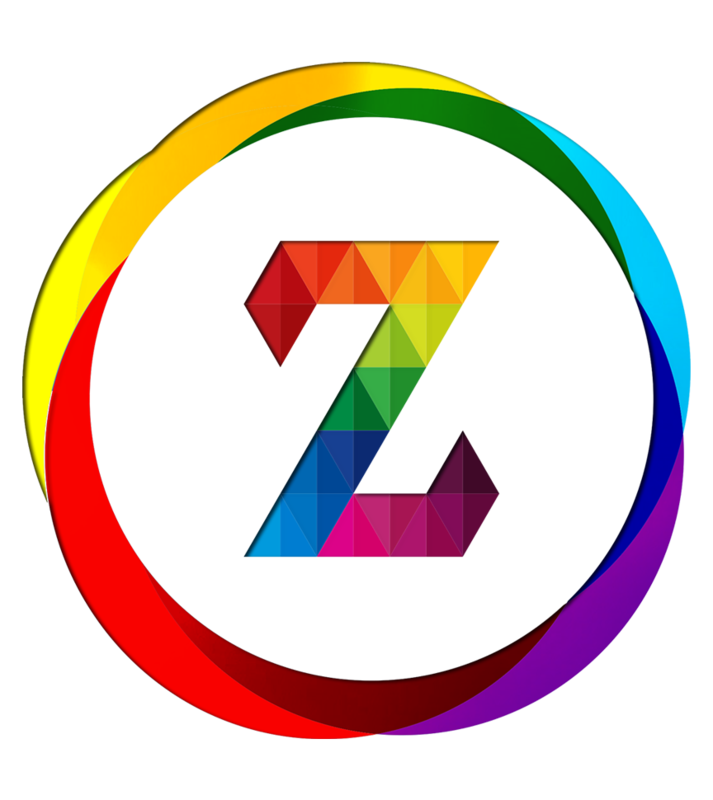 ZCore was created to revolutionize the world of cryptocurrency, with an innovative Blockchain Services Platform. The world's first blockchain platform for sharing or selling and buying digital products. Future of P2P Crypto Trading. EasyNodeCoin offers easy, affordable and all-in-one solutions for masternode & mining equipment owners in order to deploy, run, manage and monitor their valuable investments. 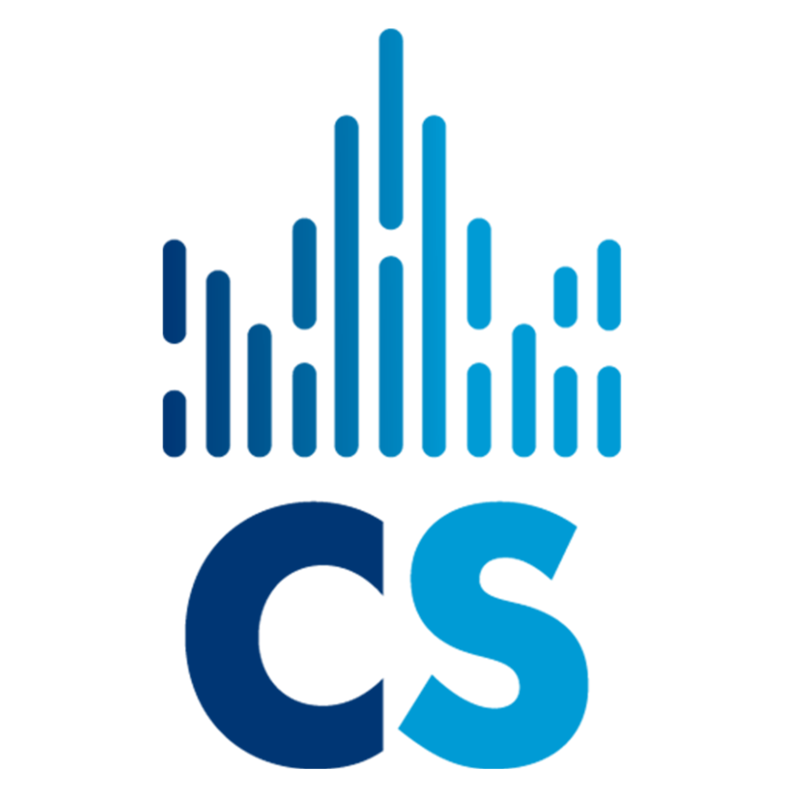 Community-driven Decentralized Cryptocurrency Trading Platform. 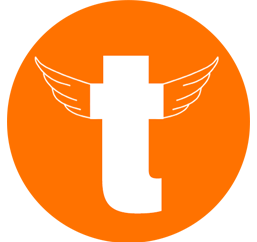 Investment tracking and monitoring platform. 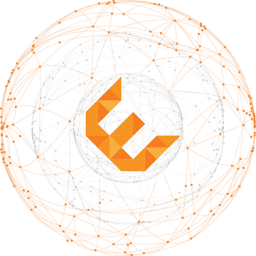 EscrowCoin was created to solve the problems which exist in today’s Escrow services around the globe, as none of them support Escrow for cryptocurrency. The system’s staking feature was designed to help resolve the problem of transaction fees when using EscrowCoin for Escrow. 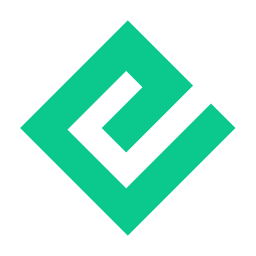 EscrowCoin will support Escrow services for multiple cryptocurrencies, aiming to create a service that is simple and easy for the everyday user. 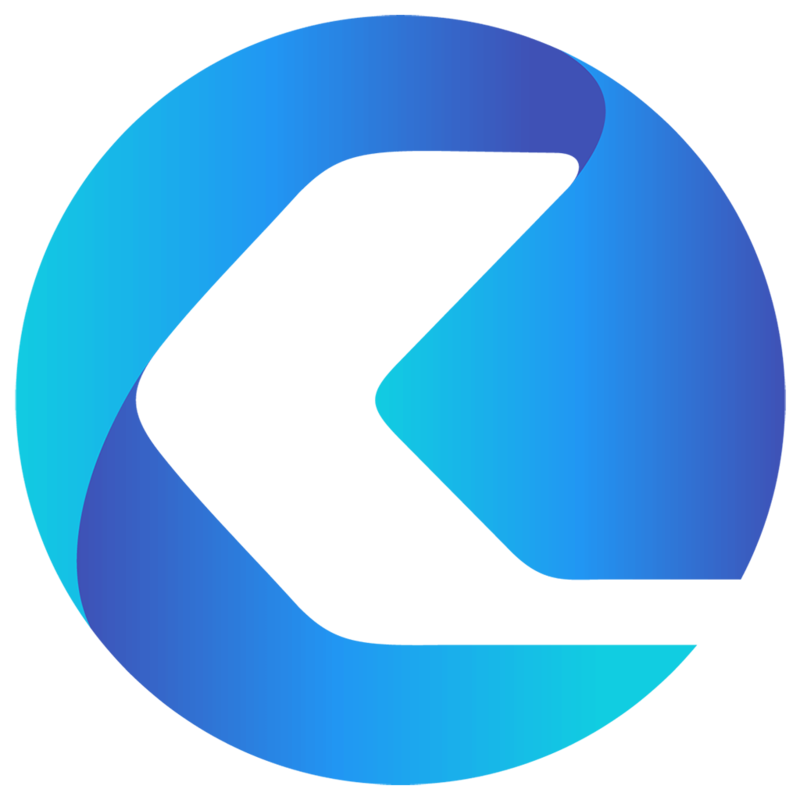 A community-driven innovative and decentralized cryptocurrency trading and arbitrage platform based on our own blockchain. The first decentralized Blockchain powered Adult Social Network. 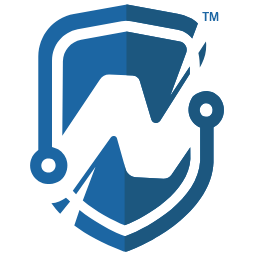 NodeBase is a masternode coin and platform that allows you to enjoy the benefits of your investment while removing all the challenges. 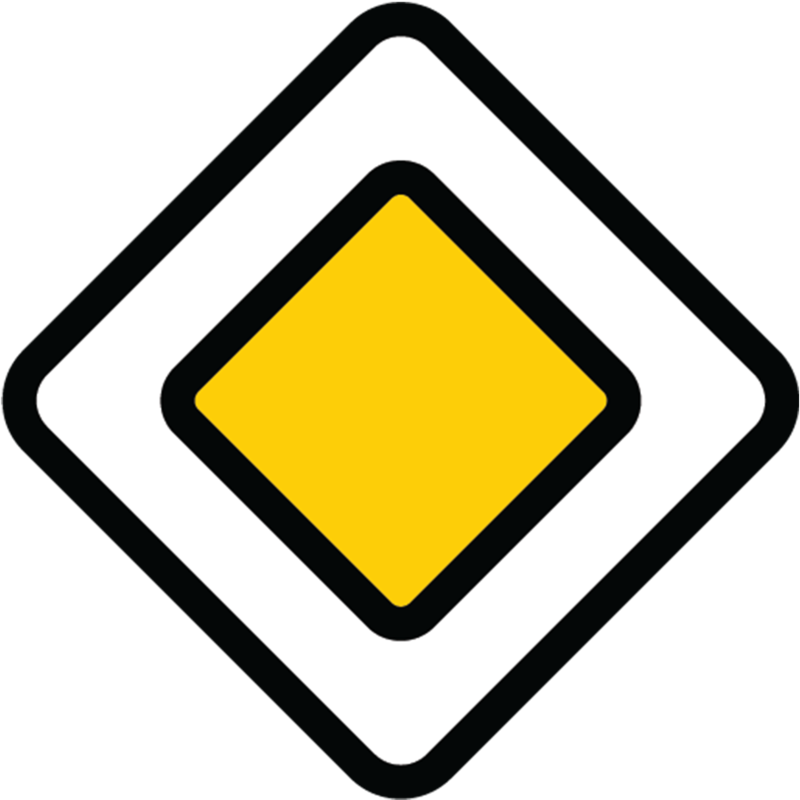 Crypto Rescue Coin is a decentralized system for monitoring and recording movement of tourists using GPS navigation. 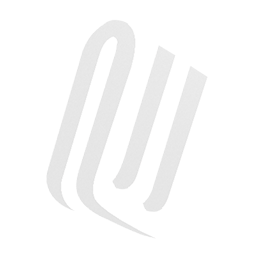 At Motion, we believe that user experience is the most important part of any technology. 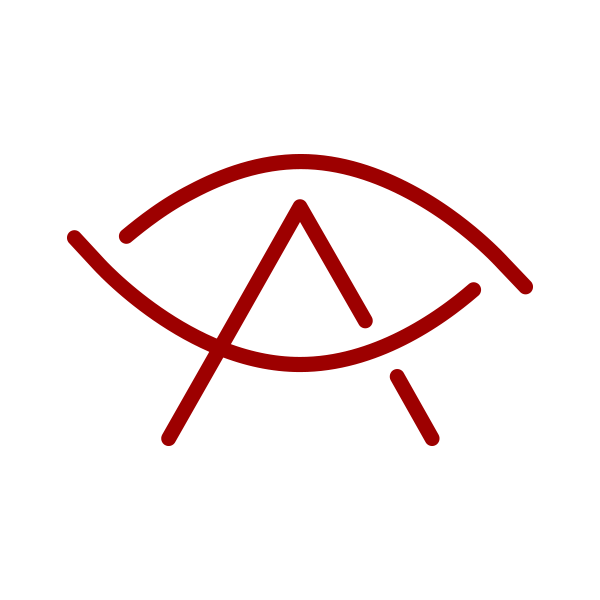 Aegeus, pronounced 'Ay-Gus' means 'Protection' or 'Shield' in Greek. 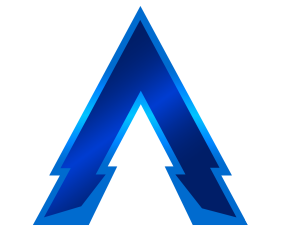 Aegeus is based on PIVX, which drew its inspiration from Dash, a project that has solved many of the problems in Bitcoin by speeding up transactions, offering solid privacy solutions, and boasts a decentralized governance and funding system. 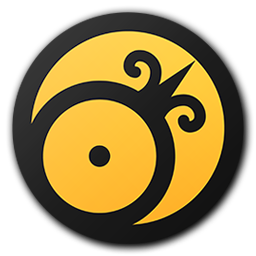 Solaris is a decentralized open source cryptocurrency focused on privacy, innovation and advancement of technology. Its environmentally friendly consensus protocol and supporting masternode network establishes Solaris as a secure, decentralized, self-sustaining, and privacy-focused cryptocurrency with instant transactions for everyday use. 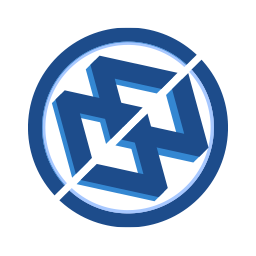 BitcoinZero - First Bitcoin fork to utilize ZeroCoin anonymity protocol and masternodes. Main goal is to work as an independent charity on blockchain helping the less fortunate by working on the ground. The idea and name of project is remaining confidential due to high risk of theft. Used for in-game payment service, Coin2Play will become more valuable and interesting for investors. 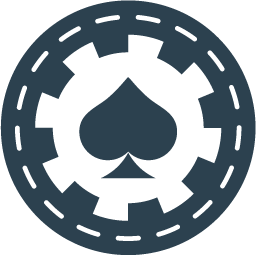 Coin2Play will be used as payment service where we will provide a API for an easy integration in casino games, online games and other payment services (systems). 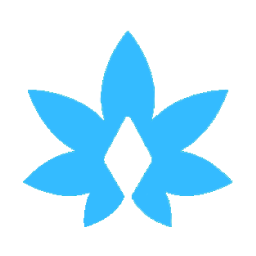 TELOX coin is a decentralized currency that use own smart contracts. 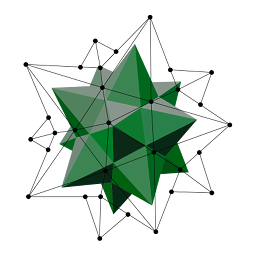 BiFrost combines next generation Masternodes with Proof of Stake technology to provide new services while rewarding those who support the network. Complete Eco-System For PoS Coin. 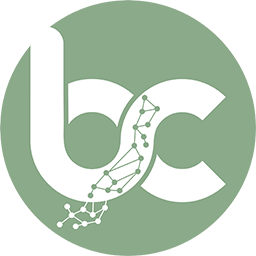 BEATCOIN brings together vendors and buyers without a central bank or single administrator to ensure clear and fair deals. 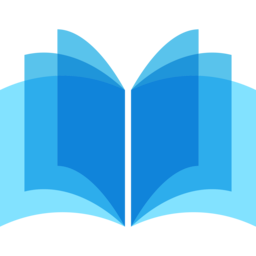 Defense is a web service and plugin for cryptocurrency wallets that allows you to pack and unpack cryptocurrencies into a special file, DefenseBox. 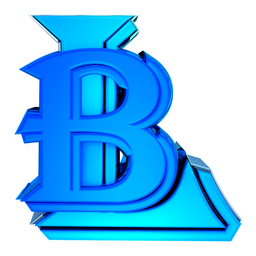 Binarium is the cryptocurrency protected from ASICs and oriented on games and general purpose computations in network. 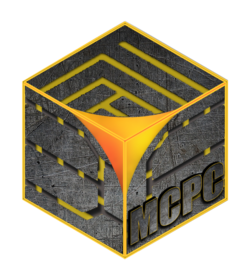 MCPC coin is working to simplify the exchange of coin into fiat and back. We aim to streamline this entire process. We will also have a marketplace platform, think Amazon, think eBay, think freedom to purchase or sell goods and services as you see fit. 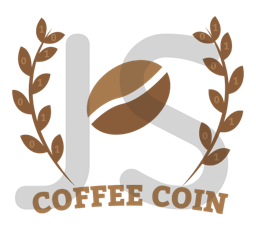 A coin you will spend more than trade. We are Insifa. We are here to make the world a better place! 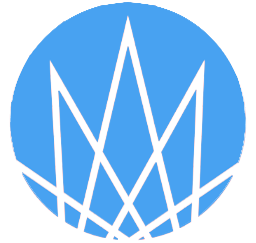 MoonDEX Coin is a new type of cryptocurrency based on Masternodes. 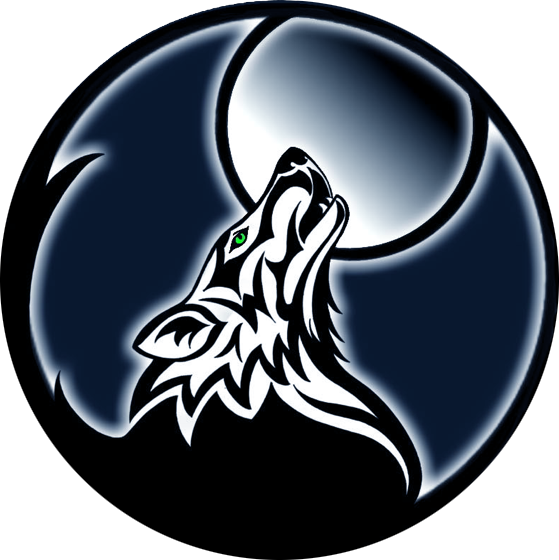 It is the foundation of the MoonDEX project. 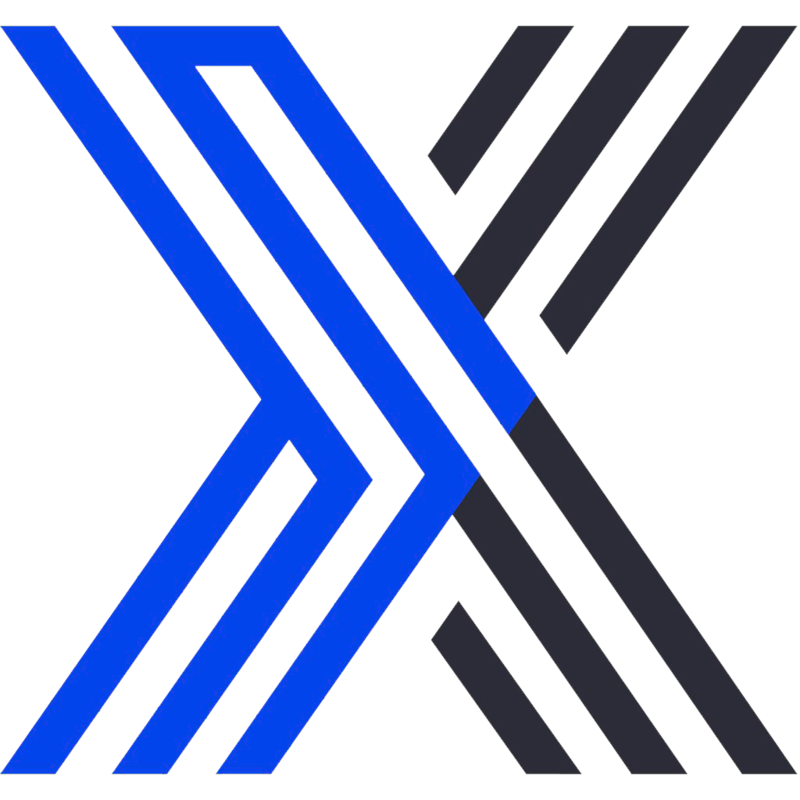 Injex is a cryptocurrency that uses the masternode system from Dash and expands on the masternode system to allow all current and future features to be decentralized. Injex plans on being the foundation for all decentration on the web as we know it. Making the internet a free and fair place for all. 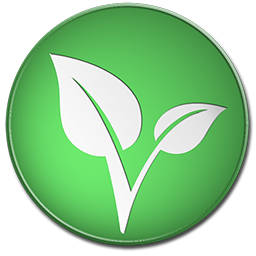 Vitae was developed with a purpose to change the world and bring freedom back to you! 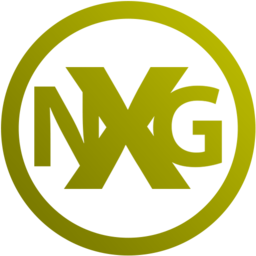 Providing a NEW AGE social rewards network to give opportunity for financial freedom. LRM chain created for an instant search for donors and donor organs created using 3D printing. This technology will save millions of lives every day around the world. 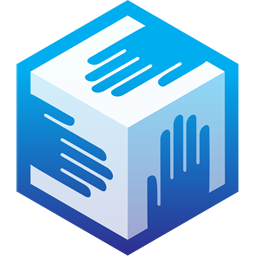 Recruit creates a direct and secure link between employers and job seekers around the world to enable a smoother, faster, transparent and diverse hiring process. Feston is an alternative to the physical tokens that one needs at festivals, parties or any other kind of events that use tokens. During the festivals, people have to queue in long lines to buy tokens in form of paper tickets or plastic coins. Once you have bought the tokens, then you have to queue one more time to get your drinks or food. If you are short of tokens, you have to repeat this double queuing over and again. When you want to leave but still have some extra tokens that you haven’t spent, then you need to queue one more time to exchange your tokens for money. That is at all not convenient, especially when you are tipsy at a festival. 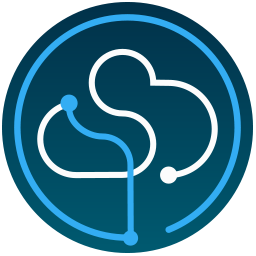 Dystem seeks to drive open source economy by empowering communities to manage change, commission work and reward developers. 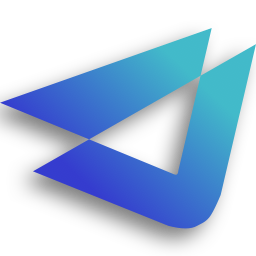 By using a custom built voting system and a suite of on-blockchain tools, dystem allows the community to work together to decide direction, incentivise requirements and reward those who deliver. 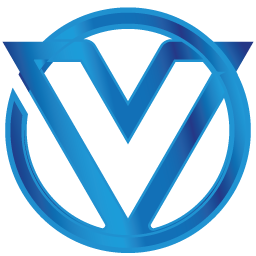 VIVO is a digital currency built on a powerful framework that provides top notch security, anonymity, effective & fair mining by being ASIC-Resistant. 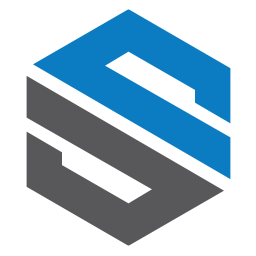 We offer full decentralization, near-instant Secure Transactions and Superior Anonimity via Private Send. 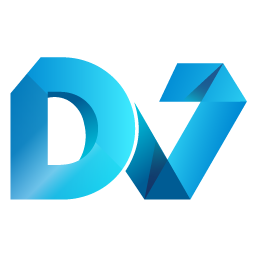 You also get rewarded for running VIVO Masternodes and boost your VIVO Holdings! 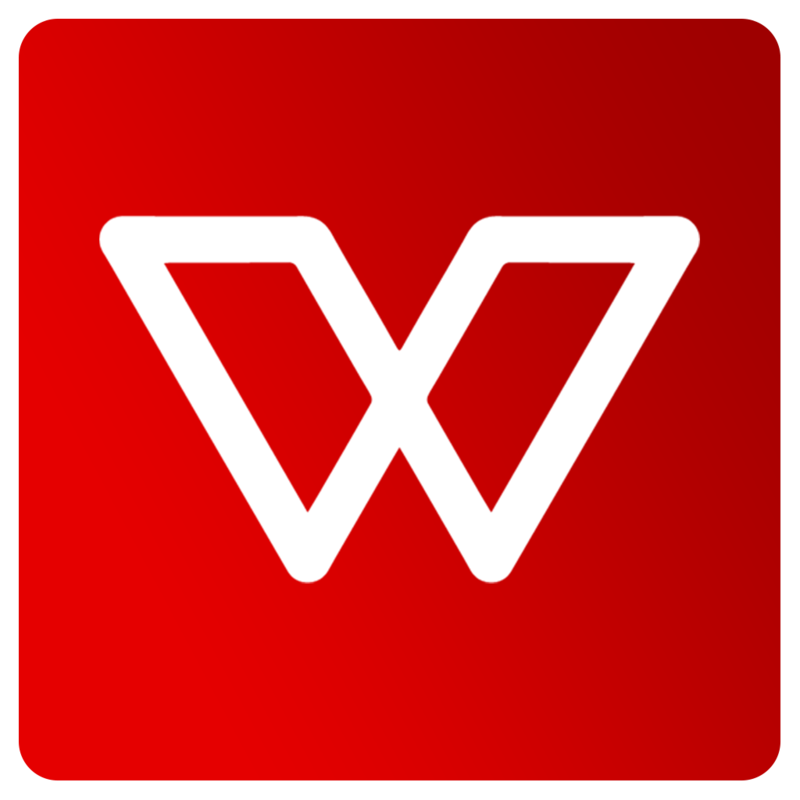 Wagerr is a decentralized sportsbook that brings trustless sportsbetting to the entire world. 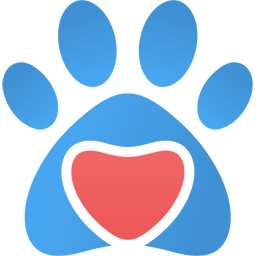 A Charitable Coin which will donate to charities around the world, either in BTC or the nations FIAT. 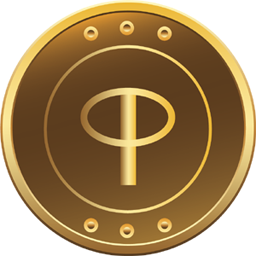 Infinipay is a crypto-currency made for financial transaction service. 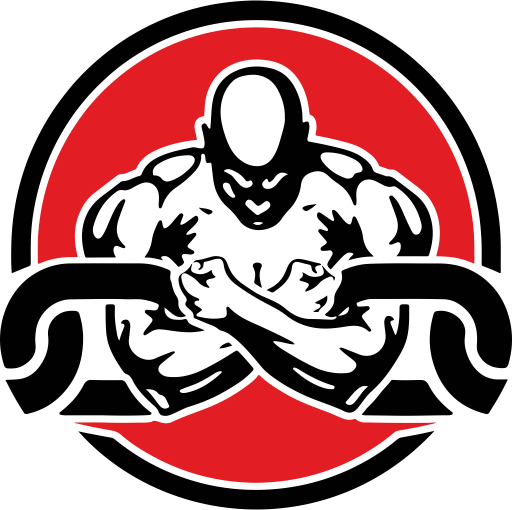 StrongMasternode Empowered by StrongHands (SHMN) is a safe and long term masternode cryptocurrency created with the strength and support of SHND Community. 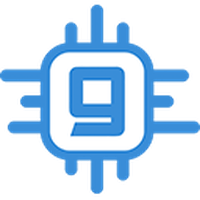 GRPH is the native coin of GraphCoin Labs, a blockchain company that is creating infrastructure for the crypto economy. 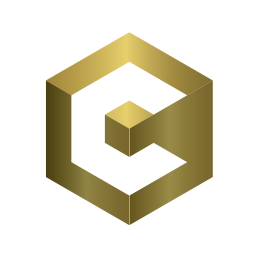 Concierge Coin is a new decentralized and anonymous cryptocurrency that uses POS and MASTERNODES technology. The Beetle coin is an open source decentralized cryptocurrency which provides instant and low fees transactions all around the world through the Beetle coin network. Anyone can participate in the operation of Beetle coin network by allocating computing power in staking the coins. 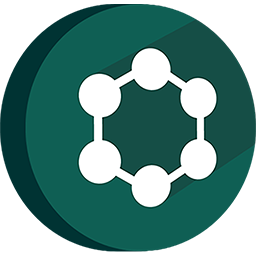 On average, Beetle coin block network requires two minutes to generate a new block, and all transactions are carried out over the internet, unlike fiat money transactions which require intermediary financial institutions or banks. Quantis, A new crypto currency focused on the rarity of privacy. 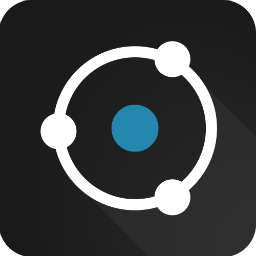 Manage, track, and deploy masternodes from your mobile device. 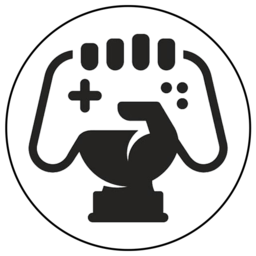 BlacerCoin has been created in order to support beginning but also fully-professional gamers. 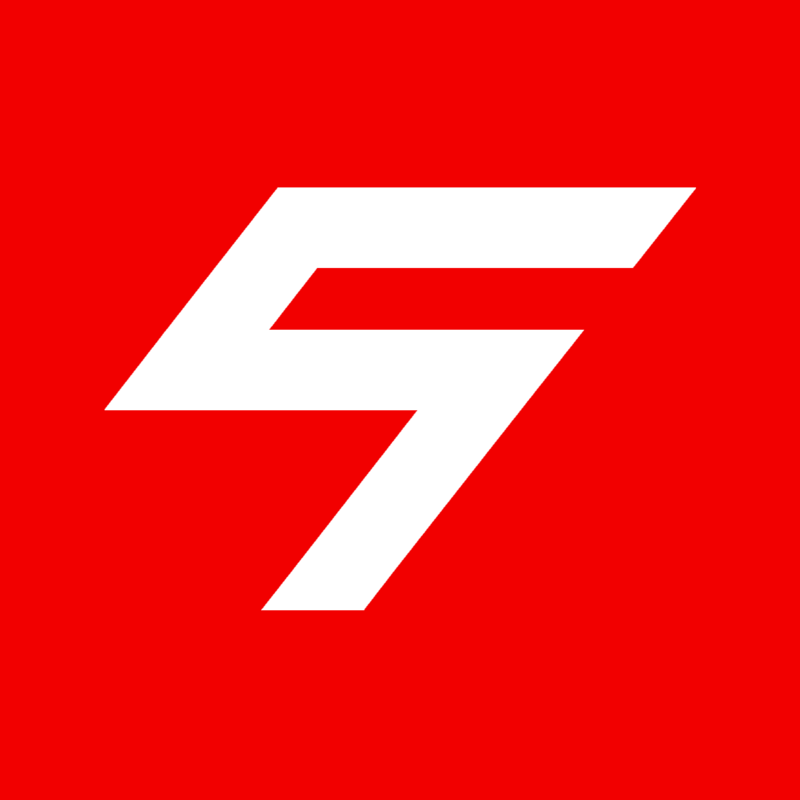 BlacerCoin is going to have real value thanks to Blacer Platform in which the players around the world could create own profiles and watch thier game statistic, personaly value as progamers like have football and other sport players, also a players could get their salary through this platform and BlacerShop, in which it will be possible to exchange BLCR for digital games, PC hardware, esport clothing and more! 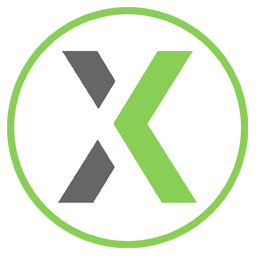 XCOMPay - payment gateway for cryptocurrencies such as Bitcoin, Litecoin, Dash, Ethereum and many others. 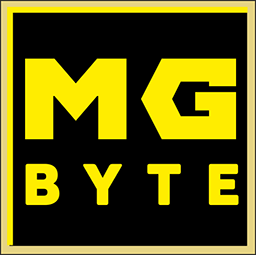 Micro transaction coin designed for use in the gaming industry. 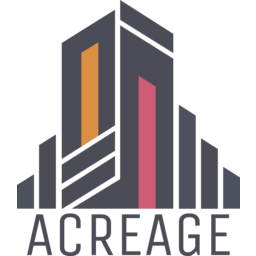 Acreage is the intuitive blockchain and future marketplace solution evolving how site surveys are stored and exchanged. 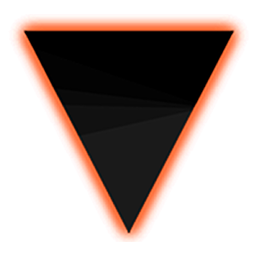 It will allow users to utilize ACR as a means to purchase uploaded site surveys that are otherwise lost or discarded. A marketplace through which surveys are recycled and exchanged from owners to buyers is the inspiration of the Acreage project. 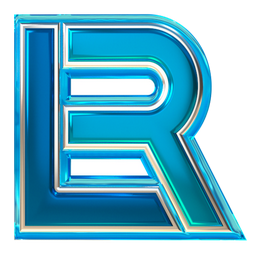 PWRGRD is a suite of services that enable game creators to take advantage of blockchain technology. 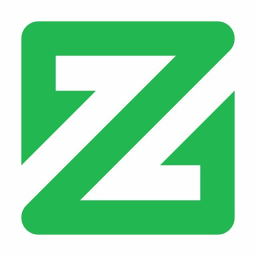 ZOOMBA will combine cryptocurrency and ride-share service to create the first sustainable masternode/ride-share service ever created. 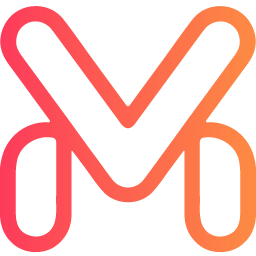 Making masternodes have a true real-world use, a person can use ZOOMBA rewards to pay for travel without ever having to pay out of pocket or sell their masternode. They can simply accumulate ZBA rewards and use those for day-to-day travel. 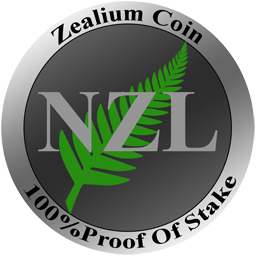 No more depending on centralized services..
Zealium is a full-privacy, New Zealand-based Proof of Stake decentralised cryptocurrency which uses peer-topeer technology to operate with no central authority or banks. Managing transactions and the issuing of Zealium is carried out collectively by the network. 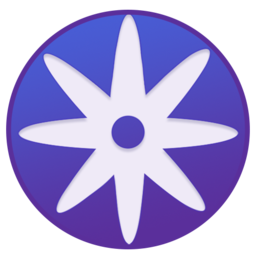 Umbra is a new decentralized, self governed, proof-of-stake cryptocurrency. 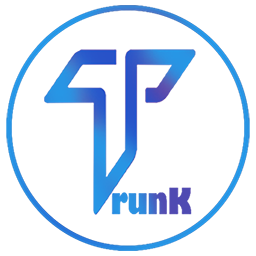 PowoCoin is a new profit generating cryptocurrency for young investors, forking from PIVX as a Proof of Stake and Masternode coin, that enables owners to receive powocoins that paid with multiple payouts like other popular cryptocurrency on a daily basis. 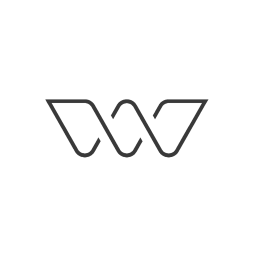 WCF Coin will create a cryptocurrency community forum site that can replace bitcointalk. 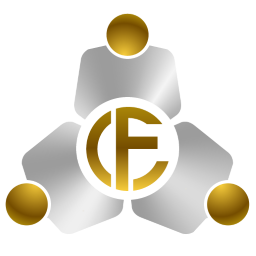 And the coin used in this is worldcryptoforumcoin(WCF). They're going to do community work, and they're going to get the WCF in return. 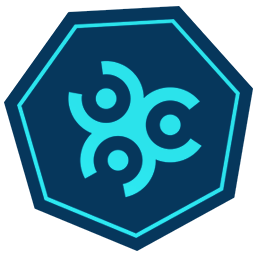 Maximize community activity through acquired coin, and these coins are again traded on the exchange. All of this will eventually increase the value of Coin. Fork of XDNA, new type of DEX platform. Reinventing Crowdfunding. Bringing fundraisers and supporters together for seamless cryptocurrency fundraising, while creating a decentralized marketplace where everyone wins. 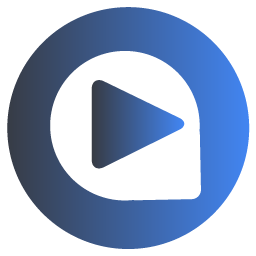 Blockchain platform designed for video clips view and video content exchange. 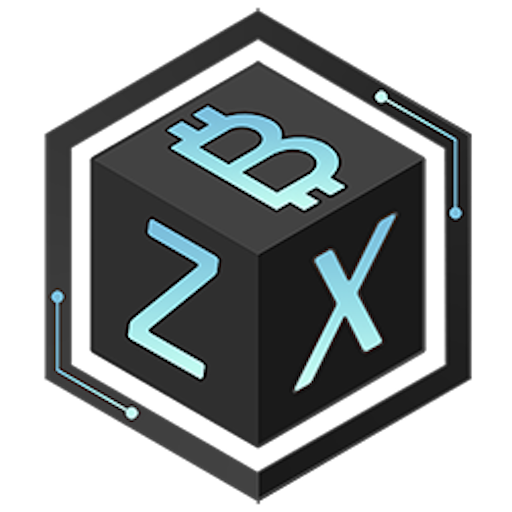 ZLX is the official currency of the Zolex Ecosystem. 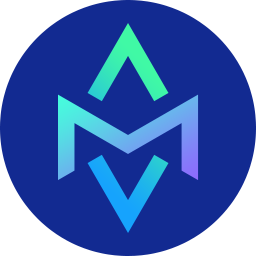 The MN Browsing Coin is an open-source and decentralized privacy platform built on the blockchain and designed to work with any masternode coin. 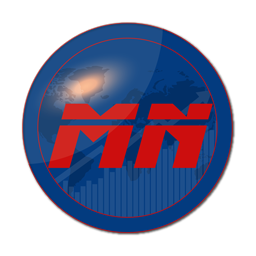 It allows decentralized hosting to blockchains of all masternode coins within a secure, highly-scalable environment and allows direct integration to the MN Browsing Coin (MNBC) hosting and ranking platform. X-Nella - Data protection on the blockchain. 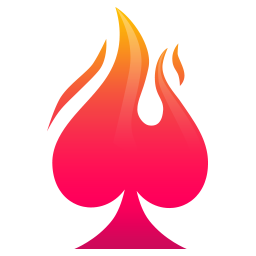 The services and APIs that SafeGames develop is already thriving and commonly used in the web development. It has rescued many developer over the past few years, and real-time functionality is no different. 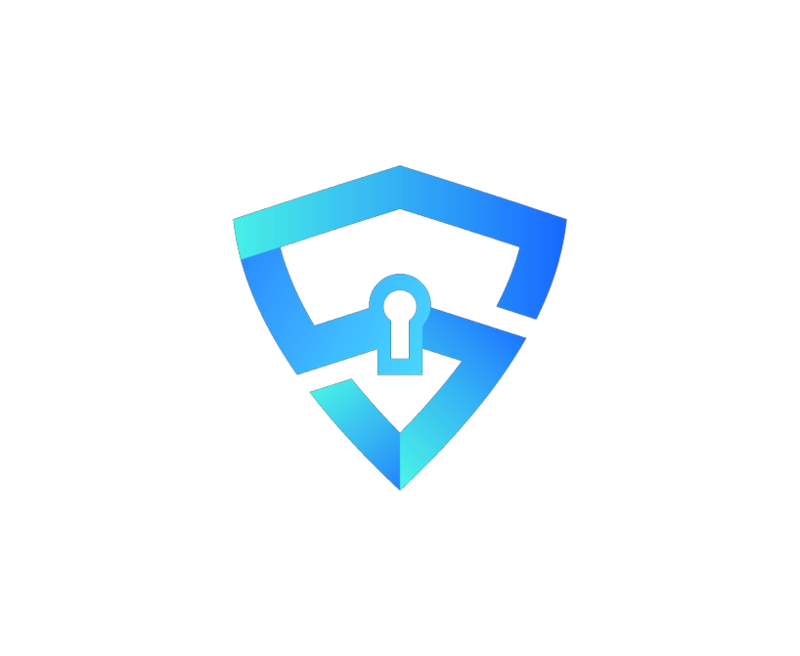 The focus at SafeGames, is to let you concentrate on building your real-time Games, Web or any custom applications by offering a hosted API which makes it quick and easy to add scalability and real-time functionality. 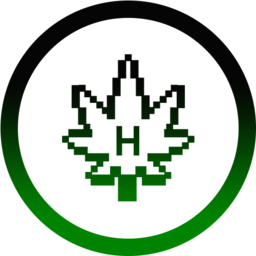 Revolutionizing the Cannabis, Hemp, Agricultural and Tobacco industries through decentralized, convenient and safe payments. KEYCO is a unique smart user-friendly ChatBot with tons of features, customizable to meet your specific needs. 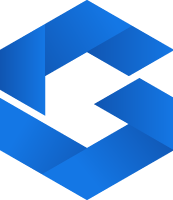 Transend is the new modern digital crypto-asset designed to combine and utilize the best mining and blockchain features in one project. 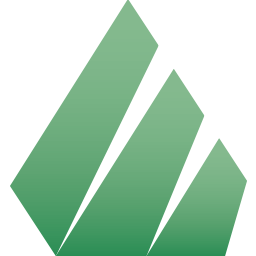 Transend coin was created for the community. 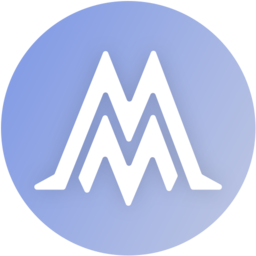 Its masternodes are intended not only to maintain the coin infrastructure and extra revenue generation, but to help our community to make decisions on the coin development. Masternode owners are to determine which projects will be funded from Transend development fund. This way we delegate the community partial control over Transend. 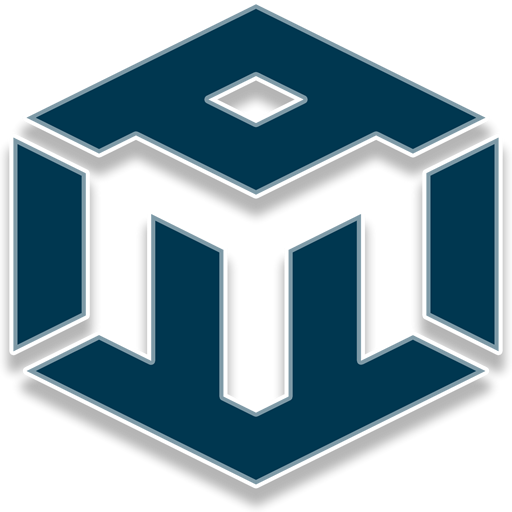 Monoeci provides a secure and trustless blockchain system that facilitates the transfer of assets. 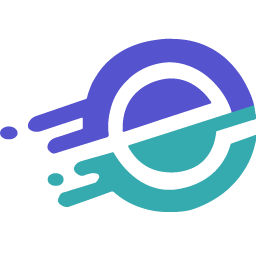 Eclipse is decentralized affiliate marketing network. Cannabis delivery service - Innovate platform to order for marijuana. 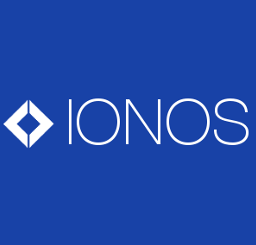 A secure, fast & anonymous cryptocurrency which powers the IONOS blockchain. Community maintained and governed. 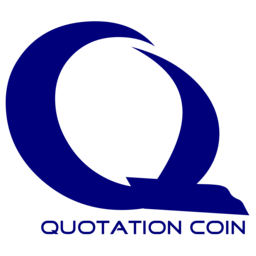 Base currency for Quotation Projects. Crown Service - MN hosting and MN sharing platform. The first P2P decentralized masternode marketplace. Live cams shows pimped with cryptocurrency. 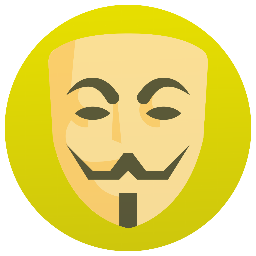 Anonymous Content Sharing For All. 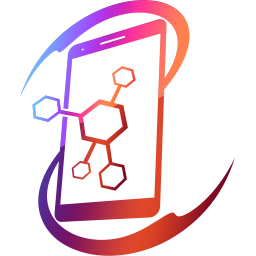 Masternode Mobile APP news, monitoring and information service. Multicurrency wallet and in house airdrops. 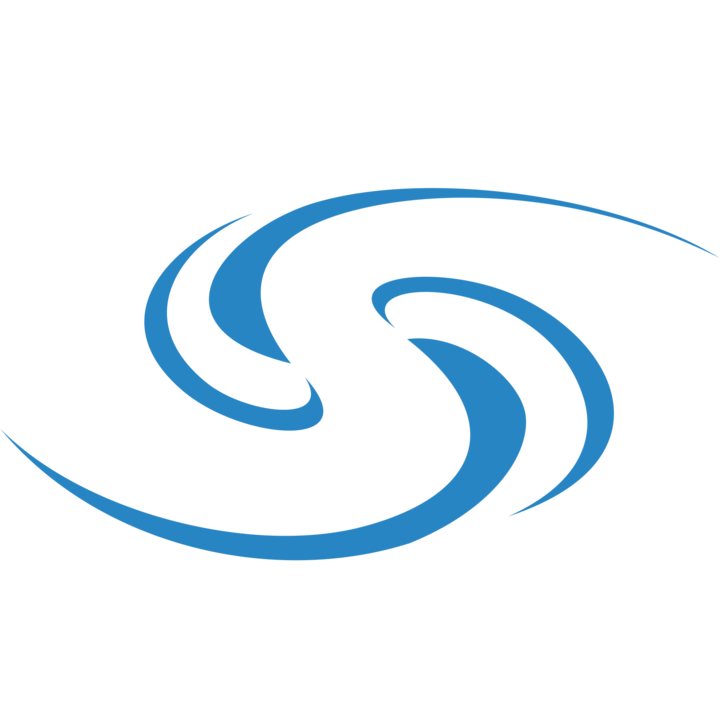 SMM is blockchain platform that uses innovative solutions and technologies to promote clients' businesses, to build brand's recognition and online reputation, and ready-made solutions for analytics and further development of a project. An ultra fast and low cost blockchain for verifying advertising through PoV (Proof of View). 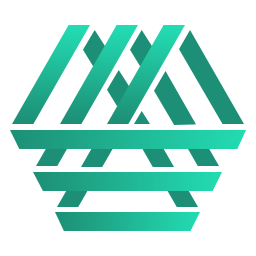 ACRE Coin is a joint proof of stake and Masternode consensus that designs to provide disruptive decentralized property-related ecosystem with a view to shift the paradigm of property rental industry. 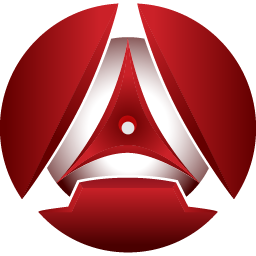 ACRE coin embraces the blockchain revolution and aims to develop and operates real estate portals and delivering the most comprehensive set of related real estate services including Airbnb. CARDbuyers is a new way to use crypto to buy your favorite games and your favorite stuff safely using Amazon gift card, steam card, Apple card, PaySafe card or even Google play card. 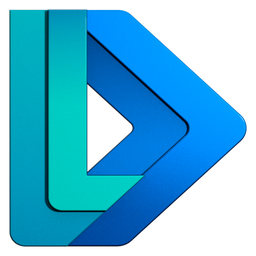 Dividend.Cash (DVD) coin is a revenue-generating cryptocurrency, forking from PIVX as a Proof of Stake and Masternode coin, that enables owners to receive dividends that paid with multiple payout including dash, pivx and another popular masternode cryptocurrency on a daily basis. 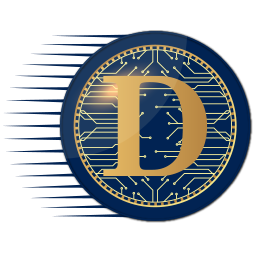 The dividends comes from our shared masternode hosting fee, shared staking hosting service fee, crypto exchange fee and our affiliate programs. In the nearest future, Dividend.Cash will adopt other revenue generating feature.